Barry Avrich’s gripping new documentary tells the fascinating story of one of the Holocaust’s most heroic figures. 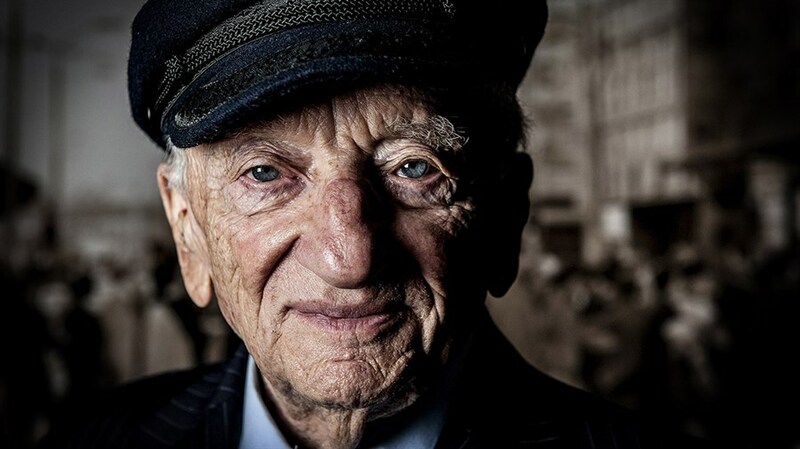 Ben Ferencz, age 98, is the last surviving Nuremberg trial prosecutor and he is on a life-long crusade in the fight for law not war. Maximum allowable tax receipt issued by Jewish Family and Child.